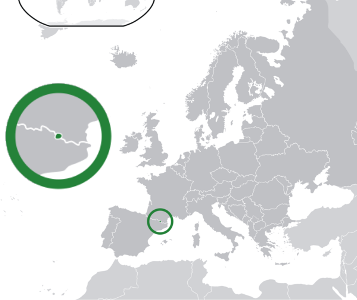 Andorra is a very small country - actually a "mini state" sandwiched between Spain and France. Andorra joined the Eurozone and issued its first Eurocoins in 2014. Prior to the Euro the Frech Franc and Spanish Peseta were both used as curreny. 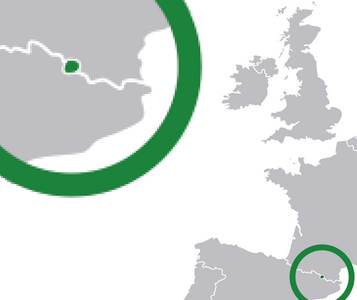 For more information on Andorra,try this link. Return from Andorra to Andorran Euro Coins.